I had such fun last year writing a Scottish novella for the Christmas in Kilts Anthology, that when I was asked to join another boxed set, I jumped at the chance. 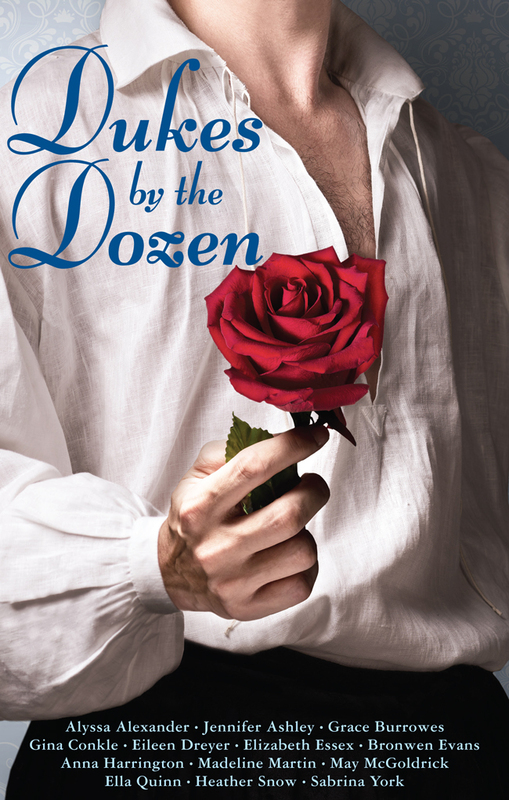 AND I’ve written another Scottish Regency hero, Dougray Firth, the Duke of Monreith in To Tempt A Highland Duke. Widowed Lady Flora Grafton must be dreaming…Dougray Firth, the Duke of Monreith, the man who’d once pledged his heart to her and then stood by and allowed her to marry another, has just proposed. While her head screams to say yes, her heart is more guarded. Why, after eight years, this sudden interest? When she learns the truth… can she trust Dougray to love her enough this time? My story revolves around the first visit of an English King to Scotland in almost 200 years. The visit increased the king’s popularity in Scotland, turning some subjects away from the rebellious radicalism of the time. However, it was Sir Walter Scott’s organisation of the visit, with the inclusion of tartan pageantry, that was to have a lasting influence, by elevating the tartan kilt to become part of Scotland’s national identity. So mark your calendar and don’t miss this amazing group of 13 authors and dukes galore, or preorder your copy now!